← Can we talk about Bee’s for a moment? While I admit that I can and have started my own starts many years.. if you look back on the site, you will see them in detail.. but some years it nice to let others do things for you.. 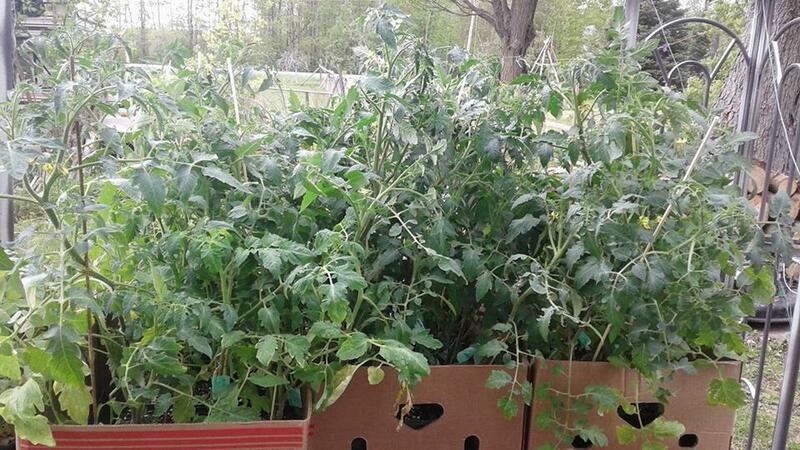 In this case, when I had the chance to put in a tomato and pepper order for what I wanted for this years garden and get a four month head start on them due to the person have a full greenhouse and starting them in Feb, when my own “green house” is a deep freeze. I took it.. boy am I happy with the results.. they huge, strong, amazing root systems and I will bury them up to the first node to give them even more sturdy start and will be able to set up their climbing cages as they go in. 24 Roma’s , 6 cherry and 6 fresh eating-slicers.. Can you believe that bare-root these guys were done at 2.50 and as I asked for them to potted up two weeks ahead.. they were a mear dollar more.. They where brushing the top of the vehicle.. 3.50 each is outstanding! I will be pruning in June, I am sure.. 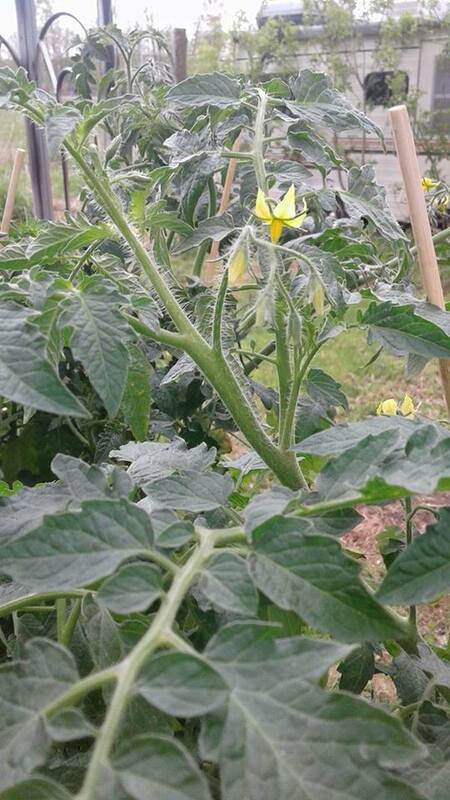 I expect I will be eating cherry tomato’s in june as well.. instead of my harvest being in late july.. push in aug and clean up huge on green tomato’s in sept.. I expect that I will be starting much earlier this year.. we will see.. 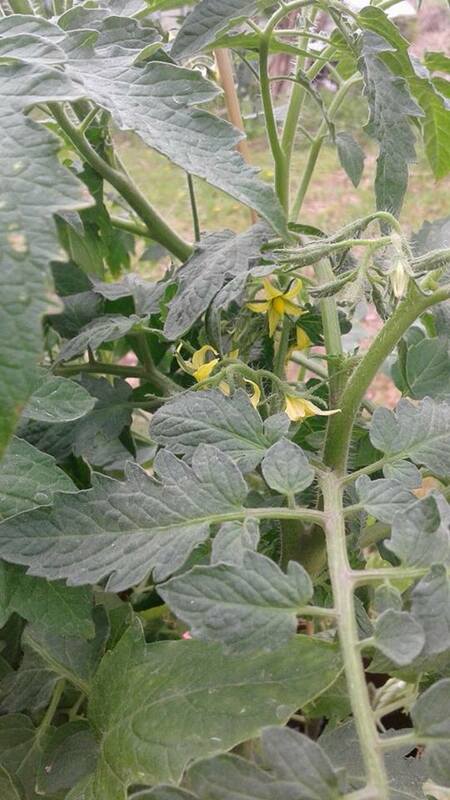 This entry was posted in Garden and tagged Getting a head start, Saving costs by working with others, Tomato plants 2018, tomatos. Bookmark the permalink. Well done. I plant 50 tomatoes every year. We do so much with tomatoes. 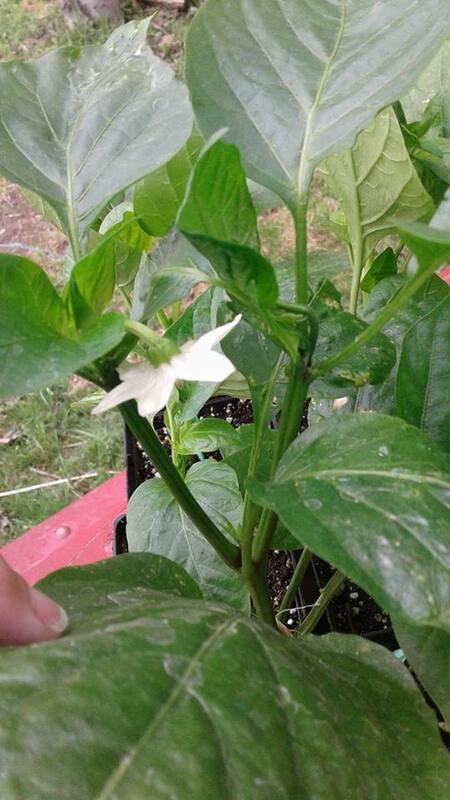 I was out planting more hot peppers and regular peppers today. very nice, I make a good amount of sauce and canned tomatos. with just the two of us in the house. I have found that 20 to 30 plants make enough for us at this point 🙂 Good for you on getting your 50 in.. do you do mostly sauce type as well? They look fantastic. There are many starts at the local farmers markets here, but none look close to that good and they are more expensive! thanks Nicola, I was very pleased for sure! Beautiful plants! This reminds me that I need to check on mine in the greenhouse! Thanks, the last of them are being planted into today, they are settling in very well.